Why is Small Business Disaster Recovery Important? 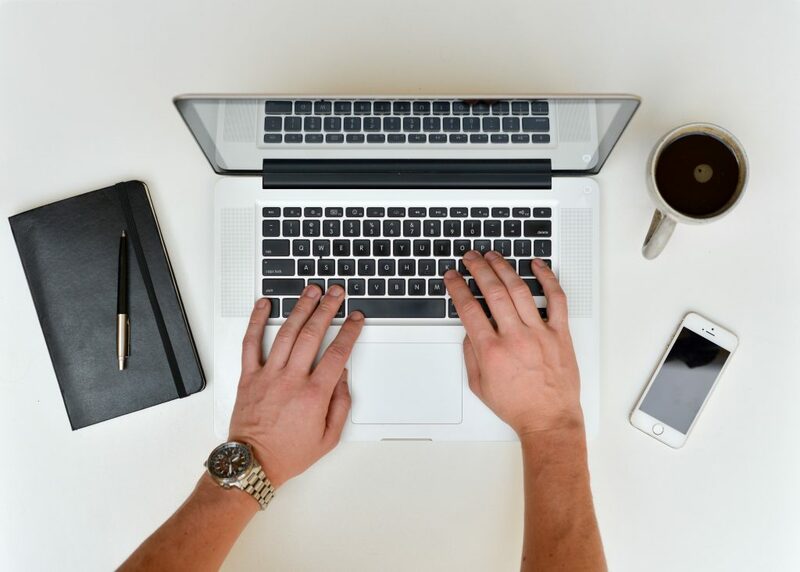 Small business disaster recovery is important because your employees depend on large amounts of corporate data stored on their desktops, laptops and mobile devices in order to do their job. Imagine the repercussions your business would face if one or more of those devices failed, were lost, stolen, or experienced a natural disaster (such as fire, flood or electrical damage). The data that resides on these systems are critical for the survival of any business, but small businesses are the most at risk for data loss, security breaches and other everyday computing disasters. Until now, backup and recovery solutions have been too costly for small businesses to use effectively. Today there is a Disaster Recovery solution that you can use to backup your data and recover it in the event of hardware failure, file corruption or accidental deletion. Small Business Disaster Recovery Solutions are ideal for companies with 1 – 10 users. 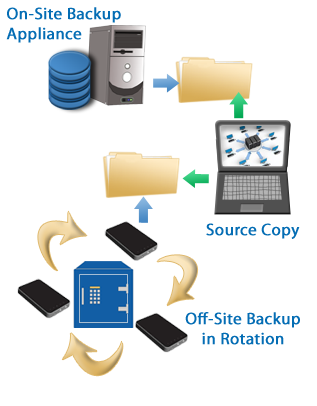 Securely backup, access and share corporate files. SecureSync is an affordable web-based application that allows businesses to sync corporate data across desktops, laptops, tablets and mobile devices. Choose files and folders to sync from your desktop, laptop or mobile device to the cloud – then access it on any approved device or through our easy-to-use web application. Upload, share and modify files and folders with your colleagues, clients and/or team members. Set policies and sharing rules to help protect corporate files. Wipe lost or stolen devices. Backup, encrypt and compress critical files and folders to the cloud with flexible recovery such as: current version, point-in-time and location-specific. Need more? Try our Mid-Sized Business Options.